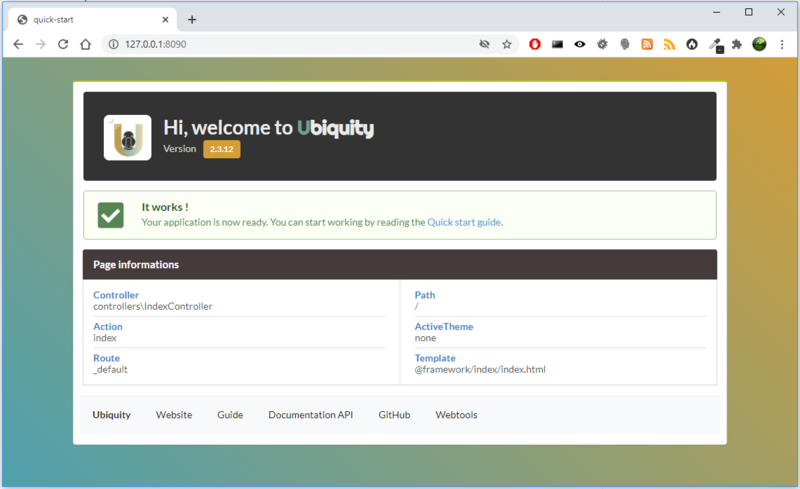 If you do not like console mode, you can switch to quick-start with web tools (UbiquityMyAdmin). The console application dev-tools saves time in repetitive operations. We go through it to create a controller. The -v (–view) parameter is used to create the view associated with the action.